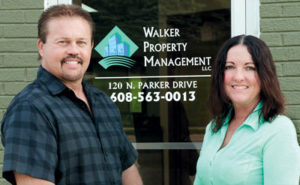 Providing professional property management services for over 50 combined years in Janesville, Milton, Edgerton, Beloit, and throughout Rock County, Walker Property Management can serve your apartment rental & property management needs. Whether you are a lifelong Janesville resident seeking a new apartment, or a newcomer to our community, we can help you find the perfect place. Our goals are to provide quality housing for all income levels, and we are here to help you find the ideal rental home for your unique needs. We offer a wide variety of options, so browse our inventory of nearly 1000 quality rental properties, then contact us for any additional information or to set up an appointment to view the apartments you are interested in! Seasoned rental investors and property owners know the value of worry-free property management, and we can offer the best in management services. 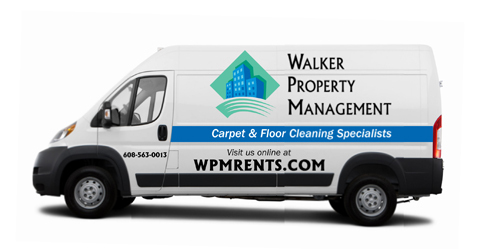 With nearly 1000 properties and 50 years combined experience, Walker Property Management guarantees top-of-the-line service and excellent communication. Call or contact us today to see how we can help!